When internet connections were slower, most companies stored their software and data on physical servers located in the office. Today, the availability of high-speed internet has made cloud solutions available. Local servers can be replaced by remote servers located and managed anywhere in the world. Employees can then access these resources using secure internet connections. 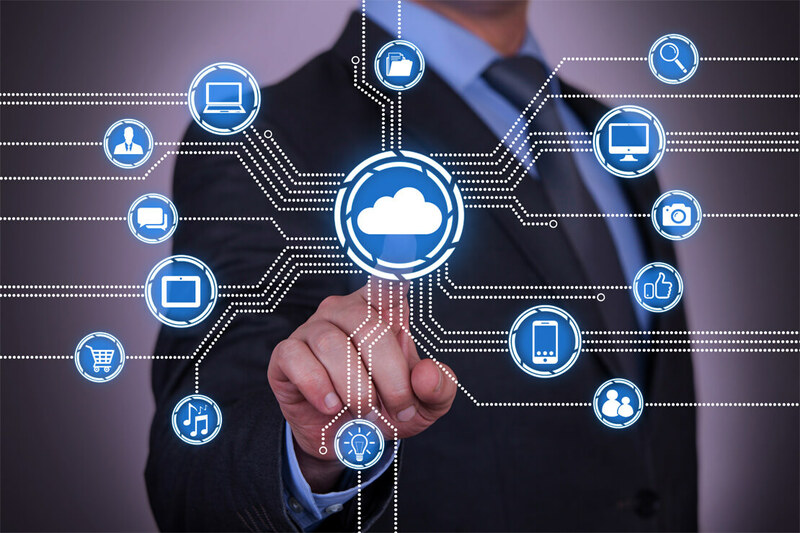 We can help plan, implement, and support your migration to cloud-based services so that your business can enjoy these ongoing benefits. We can also train your employees how to use your new cloud solutions, such as how to save sensitive company information in the Cloud rather than locally. Almost every business makes use of the Microsoft Office productivity suite – Word, Excel, and PowerPoint. Many companies also pair the Exchange server and Outlook client software to manage email, calendar, and contacts. Let the experts at ComplexITy painlessly migrate your business to Office 365.